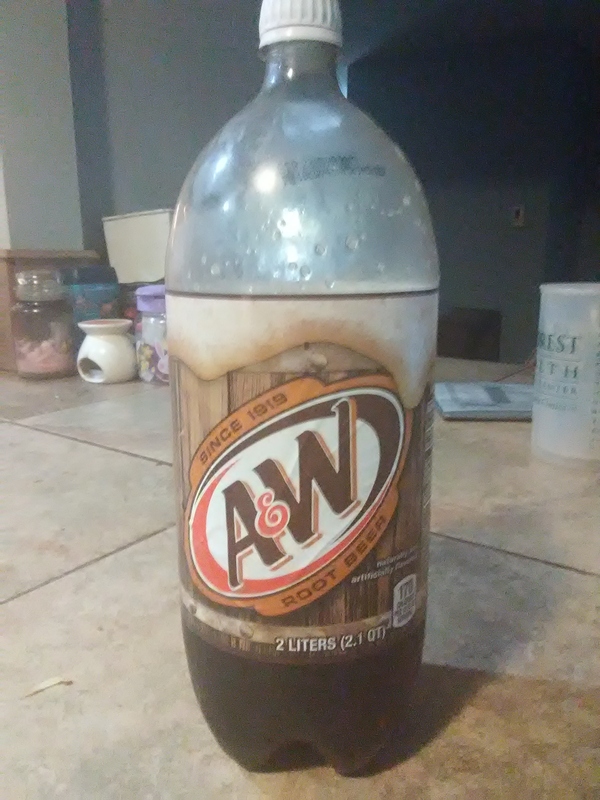 A & w makes the absolute best bottled soda that I have ever drank. The price of a 2lt is great at Walmart. 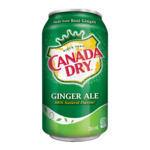 And if you can find a good sale on 20oz. they are usually 2/$2 . But if not the price on a 20oz is too much. I find it too sweet. I also find it too watered down when it's from the restaurant. I am not a fan of root beer at all anyways. I honestly don't think anything would change my mind. 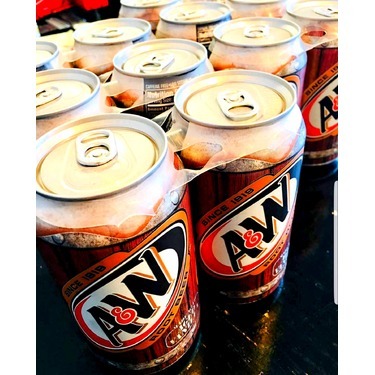 Nothing is more refreshing than this root beer! 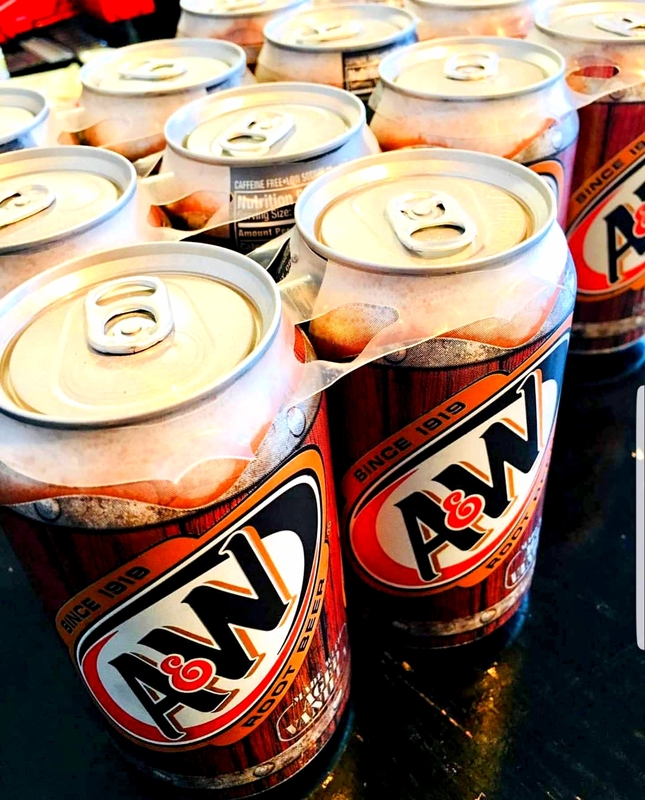 This has such a classic root beer taste. 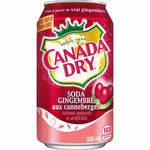 I've been drinking this since I was a child. So delisous, I love it! Best served in a frosty mug on a hot day. 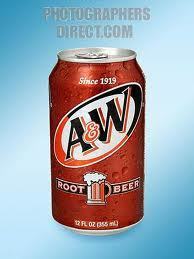 I love A&W;Rootbeer. It’s got great flavour, although I do find it quite sweet. Great fizz, but not too much. 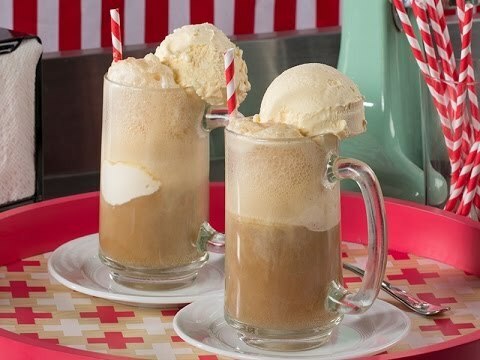 It makes a killer root beer float!! 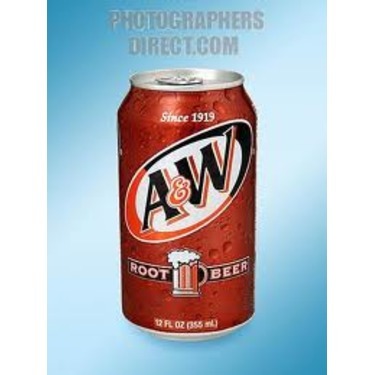 If I’m getting just root beer to drink, I’d go for Dad’s or Barq’s, but for a real treat or to go with ice cream, A&W;can’t be beat!! 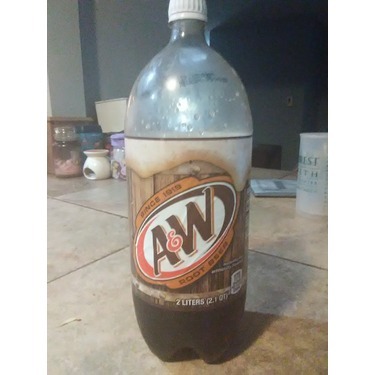 BEST root beer ever, hands down! 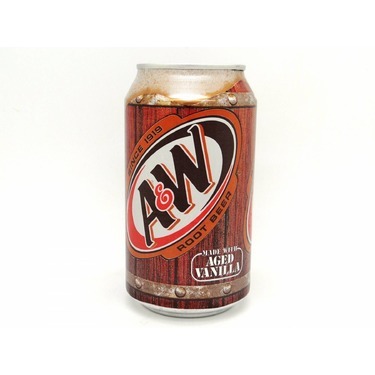 This root beer is always full of flavour, such a rich taste, I love that they don’t put any ice in to water it down. Goes perfectly with a burger! This will always be my favourite! 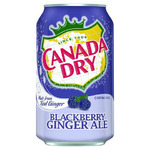 When we want a great soda this is what we pick out. 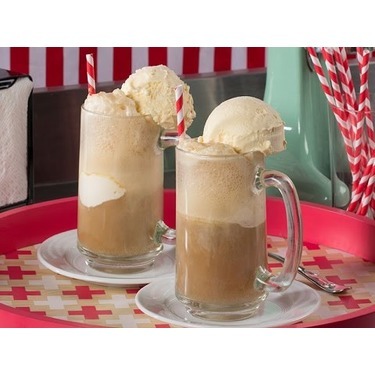 We also enjoy this for a special treat perhaps for a root beer float. Whatever the reason we really do enjoy it as it has a great taste. 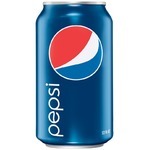 In my home, we choose not to drink soda often. It's a treat a few times a year, and that's how we like it. 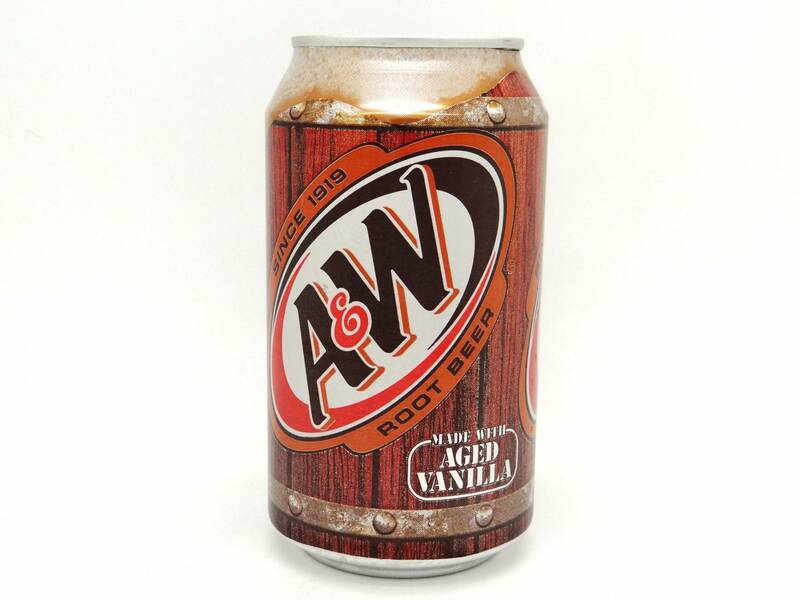 My husband is allergic to ALL rootbeer EXCEPT the A&W;rootbeer. So for him, he is so happy that it's something that always tastes great, and is pretty affordable too. Also rootbeer floats are tasty!